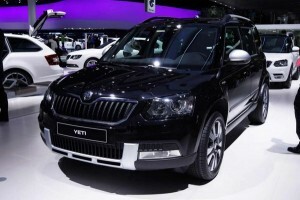 Four years after launching in the Indian market, Skoda Motors have now announced the facelifted version of its compact SUV, the Yeti. 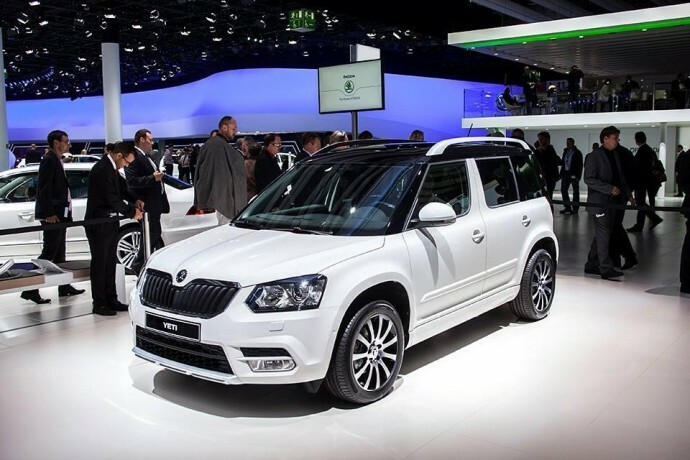 The 2014 Skoda Yeti facelift will be launched on September 10, 2014. The new facelift was first unveiled in 2014 Delhi Auto Expo. Built solidly and said to be too ahead of its time, the previous version of the SUV lost its market to significantly cheaper cars in the segment, such as the Renault Duster and Ford’s EcoSport. 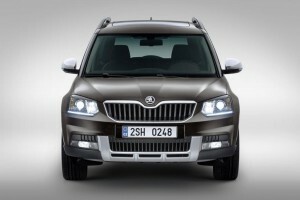 The new Skoda Yeti facelift model gets some cosmetic changes on exterior profile with refurbished interior. The SUV now sports a redesigned front and rear bumper. 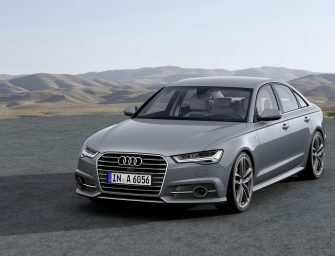 It will have a strong grille, a revised bonnet design, new fog lamps, Bi-Xenon headlamps and a LED taillamp cluster. The power ORVMs get a new casing with side blinkers while the sporty alloy wheels add more to its overall design. 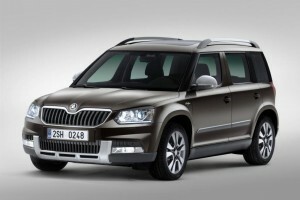 The Skoda Yeti facelift will be offered in seven different color options with three roof colors to choose from. The crossover’s cabin also receives a handful of changes, with the most significant being the new steering-wheel. For the Indian market, the car receives a 2.0 L power plant in two different states of tuning, one mated to a six speed manual producing 138bhp and a less powerful version mated to a five speed manual producing 108.5bhp. 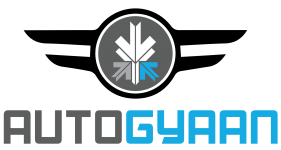 The new facelift will be available in two configurations, a front wheel drive urban terrain capable vehicle with two wheel drive at the front known as the regular Yeti, and an off-road capable 4×4 car that will be known as the Yeti “Outdoor” edition. 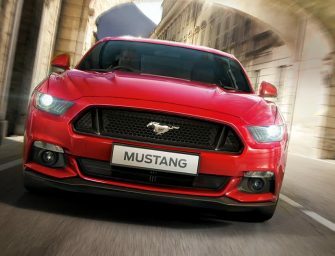 Some other features to come with the new facelift includes keyless entry, climate control, leather wrapped seats and steering wheel, audio system with eight speakers and Electrically-foldable wing mirrors among others. 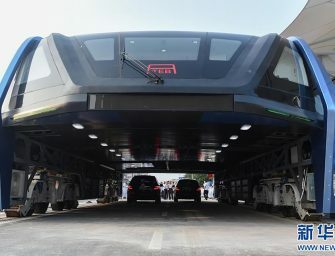 Other predominant equipments include Anti Lock Braking system with Electronic Brakeforce Distribution, tyre pressure monitors, ESP and hill hold. 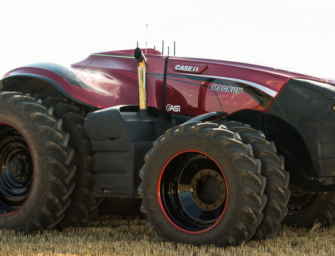 There’s also the electronically controllable drivers seat, and a new tyre pressure sensing system. A cruise control option will keep you relaxed over long journeys on the highway. Pricing details will be revealed tomorrow at the launch event.